I think everyone at one time or another thinks, "If I only knew then what I know now." I share my life experiences in hopes a few less people have to look back and want a "do over". 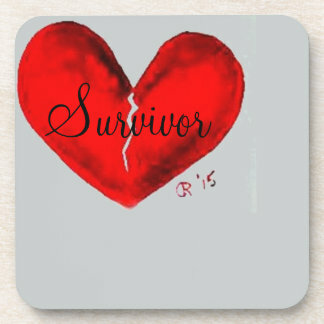 Through my Lady Witha Truck blog I have spent 8 years sharing my experiences while being in an abusive relationship with a man I consider to be a narcissist/psychopath and through my other blog, Reimer Reason I share lessons learned throughout the 60 years of my life. No experience is a waste as long as you learn from it and if I can save someone else making the same mistakes I made, then it makes it all worth while. I am an expert on my life, not yours, my opinions are my own, not yours, and I enjoy open respectful communication on most topics. If I don't have an answer I will research it until I do. I have a sweetheart of a dog named Stella, a 4 year old Pitbull, Mastiff cross. I am artistic, enjoy bringing new life to antiques, gardening, refurbishing and repurposing other people's "garbage", reading, writing and being outside in nature. I have a 34 year old son who I am extremely proud of and a 7 yr old granddaughter I don't see near enough. I live on welfare after a lifetime of working full time because I have heart failure. I have gone from being a home owner and landlord to being homeless and living in my car. I continually strive to be the best me that I can be and look at life as a learning experience and an opportunity to learn about other people and myself. Never a dull moment!